The Nissan Sentra is a frontrunner in the American compact car segment, and the current model year is the latest of seven generations of success and experience. The small sedan has always had a place in the market, even though it only offers one engine, a 1.8-liter four-cylinder with a modest amount of power — though, to be fair, a small, lightweight car such as the Sentra does not need a lot of power to deliver smooth, easy performance. However, Nissan still wants to expand the capabilities of the lineup; company reps recently unveiled plans for a Nissan Sentra hatchback, in addition to more variety in the vehicle’s engine lineup. 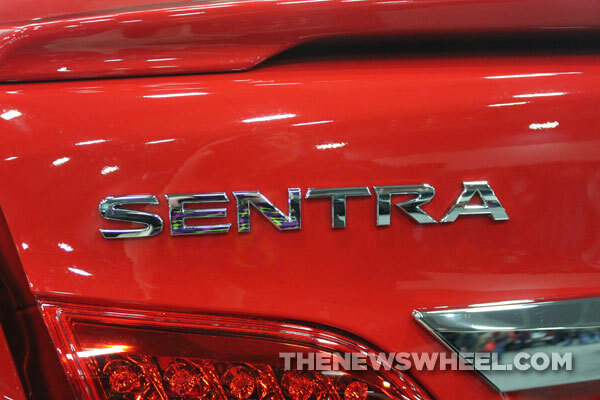 The hatchback variant of the Sentra nameplate hasn’t seen the light of day in over 26 years, when the hatchback disappeared from the Sentra family, but plans to revive the model are part of a strategy to compete with the increasing popularity of compact crossovers, which blur the line between traditional SUVs and the much smaller hatchback. In addition, Nissan representatives say the more engine options, including the possibility of turbocharged options, may be added to the Sentra’s available features in the near future. When discussing the possibility of the Nissan Sentra hatchback, officials are cautious, with good reason; the brand will have to find a good strategy to break into the market dominated by Mazda and Ford, whose Focus and Mazda3 hatchbacks are at the top of the class in terms of sales. Plus, with more competition on the way in the form of the Chevy Cruze hatchback, the Sentra hatchback will need to offer class-topping quality to make a splash.